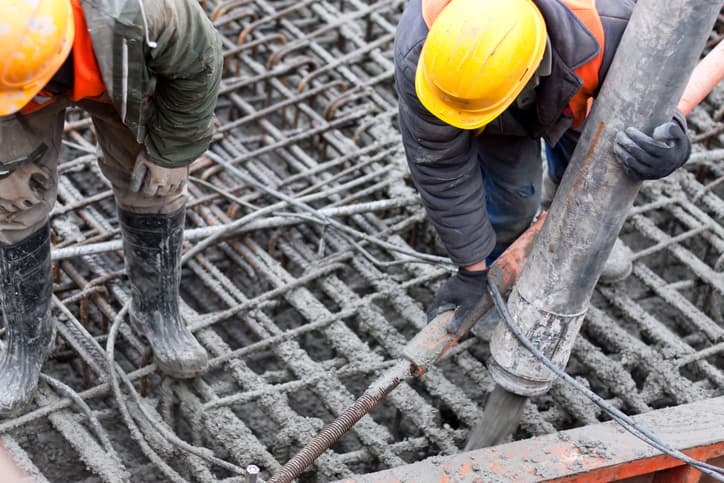 Reinforced concrete simultaneously combines the compressive strength of concrete and the tensile strength of reinforcing steel to craft an especially durable building material. It is for this reason, as well as an assortment of other advantageous qualities (i.e. fire and weather resistance, low maintenance cost, less deflection, less skilled labor), that reinforced concrete is incredibly popular among various structures. However, as addressed in NACE SP0187-2017, there is one disadvantage within this material absent with regular concrete: rust. As discussed in NACE SP0187-2017, corrosion wages a toll on reinforced concrete in association with why its two primary components are compatible at all. In addition to having similar thermal expansion properties, reinforcing steel and concrete are pairable because of the highly alkaline pore solution in portland cement pastes that allows a stable, protective oxide to form on the surface of encased steel. However, if the protective oxide film does not form on the steel surface—either from a failure in the concrete not encasing the steel, alkalinity being lost by reaction with aggressive substances, or excessive amounts of chloride or other aggressive ions being present—corrosion can occur. Corrosion is damaging to steel rebar because it can result in significant reinforcement section loss. 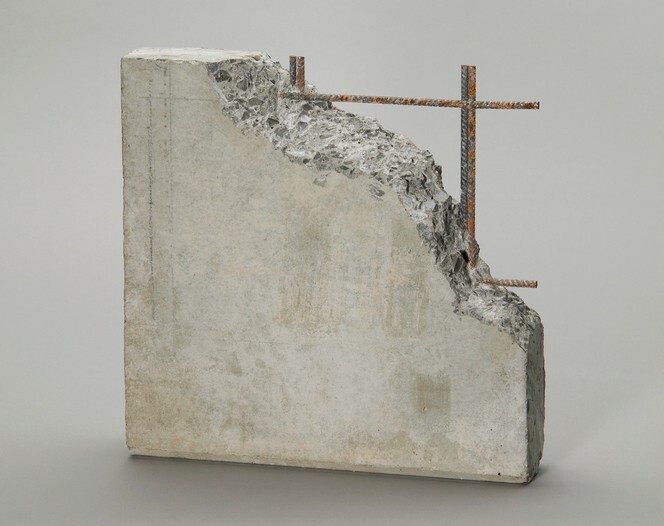 In addition, since the corrosion products of steel generally occupy substantially greater volume than the base metal, they exert expansive pressure on the surrounding concrete, resulting in cracks and causing delamination. Cracks can also result from bond stresses. Due to the concrete damage caused by the corrosion products that can form on reinforcing steel, designers should consider certain corrosion criteria during the design of structures containing reinforced concrete. NACE SP0187-2017: Design Considerations for Corrosion Control of Reinforcing Steel in Concrete does just this, as the international standard gives designers and facility owners design methods for controlling corrosion of proposed reinforced structures. The NACE SP0187-2017 standard is applicable to reinforced concrete parking structures, bridges and roadways, buildings, wastewater and water facilities, marine structures, pipe, storage facilities, and other concrete structures susceptible to damage by the corrosion of the reinforcing steel. Because of the complexity of corrosion mechanisms in individual structures, the standard does not designate specific design practices for the control of corrosion. Instead, since a major cause of reinforcing steel corrosion is the presence of significant amounts of chloride or other aggressive ions at the surface of the steel, NACE SP0187-2017 sets forth design considerations for isolating steel from aggressive environments, selecting materials, achieving service life by design, conducting site history and environmental survey, cathodic protection, corrosion monitoring, and other preventive measures. This standard was originally prepared in 1987 and has since undergone several revisions. The 2017 revision was conducted by TC 290, “Reinforced Concrete: Design Considerations for Corrosion Control”. This is a task group of NACE International, “The Worldwide Corrosion Authority”, which offers technical training and certification programs, conferences, industry standards, reports, publications, technical journals, and government relations activities. NACE SP0187-2017: Design Considerations for Corrosion Control of Reinforcing Steel in Concrete is available on the ANSI Webstore.